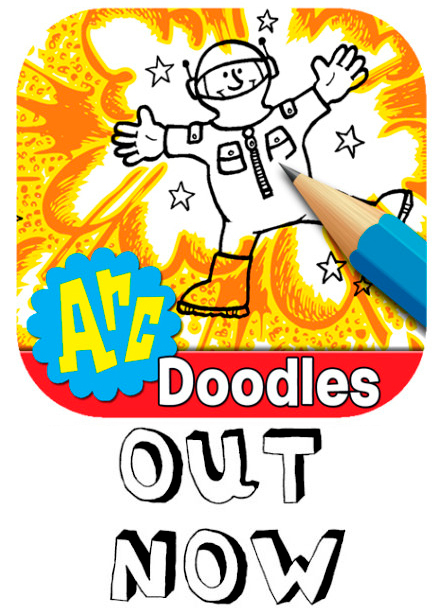 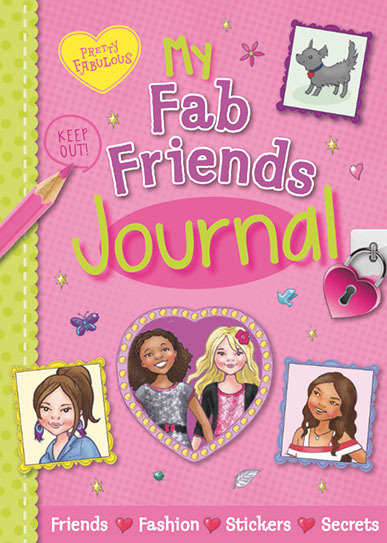 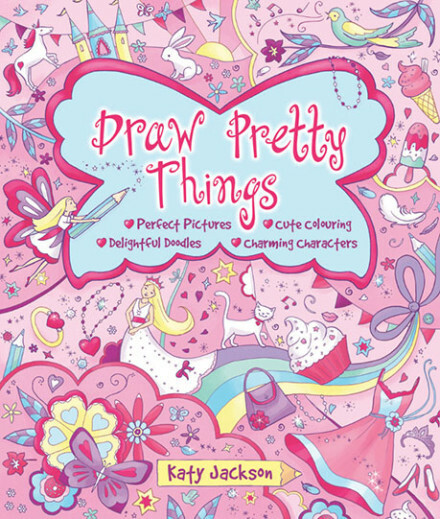 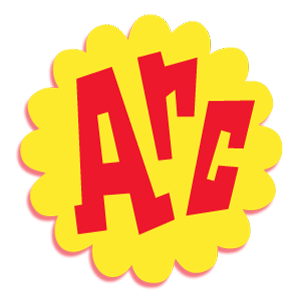 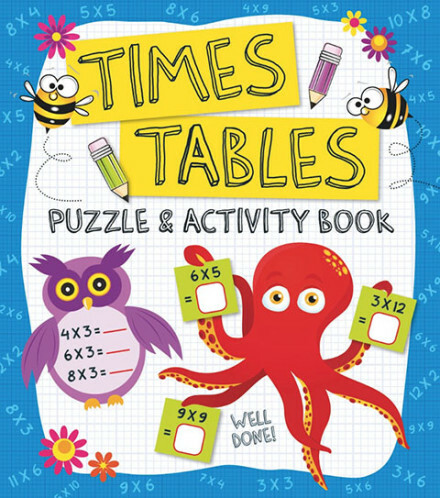 This fantastic full-colour activity book is the latest addition to the wonderfully girlie Pretty Fabulous series from Arcturus Publishing! 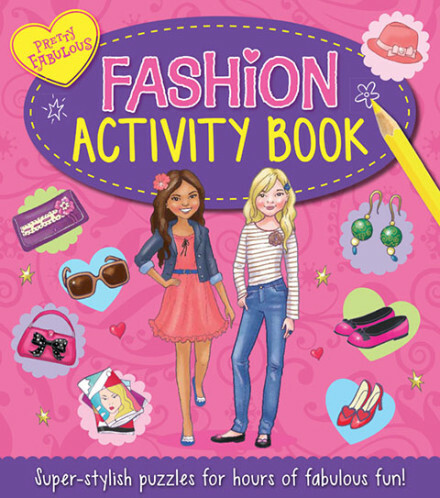 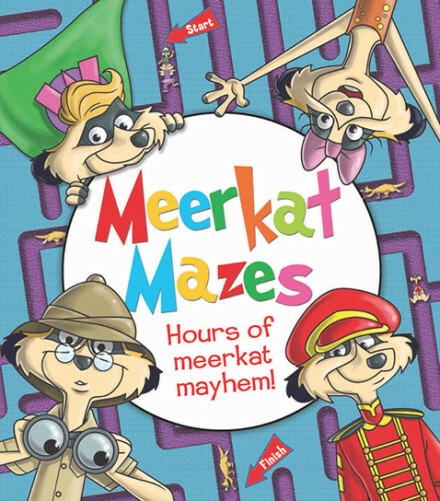 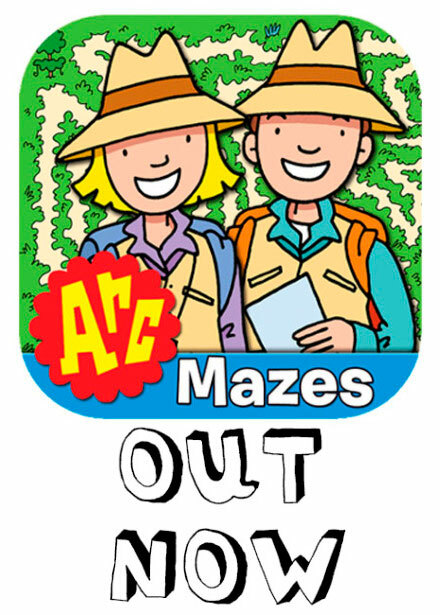 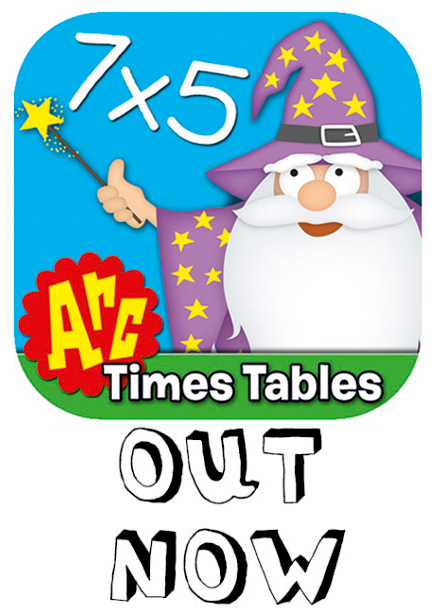 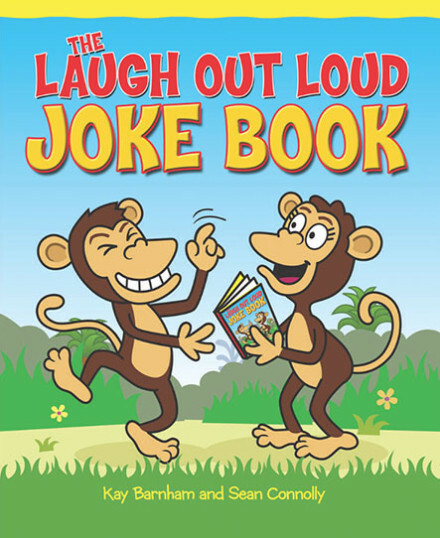 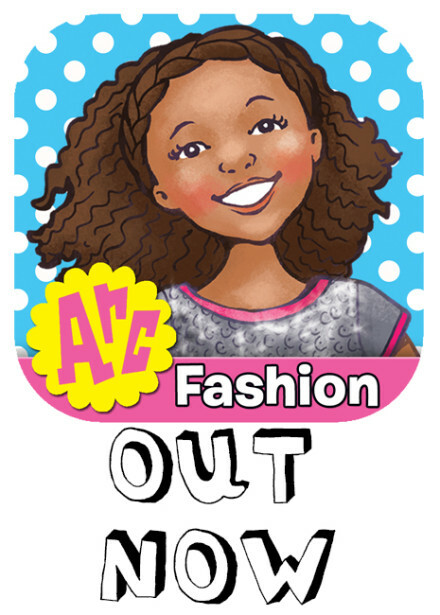 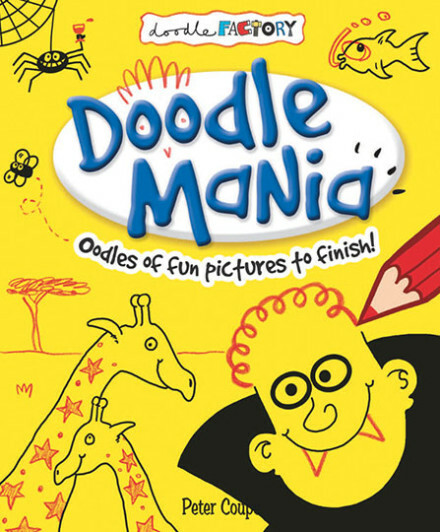 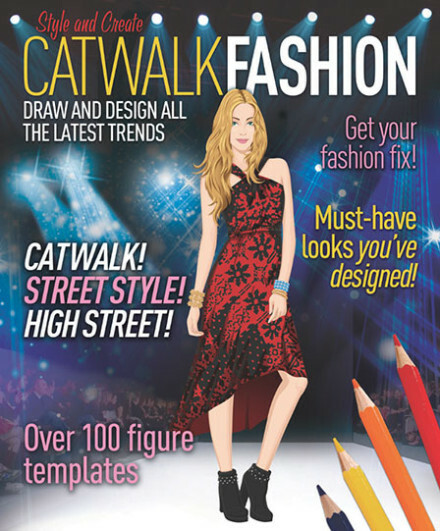 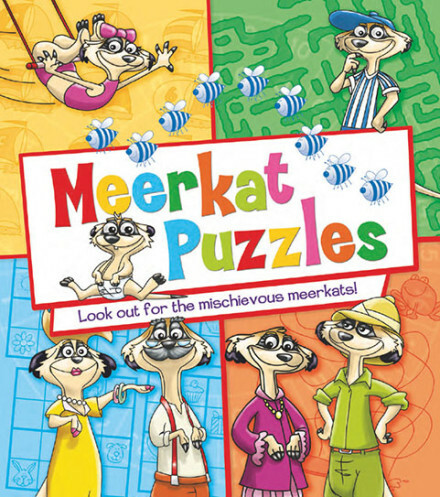 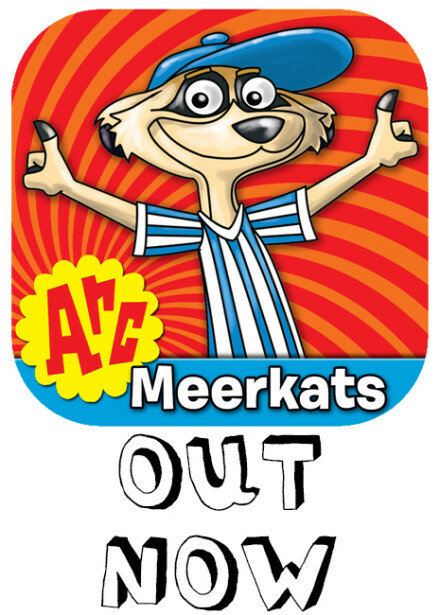 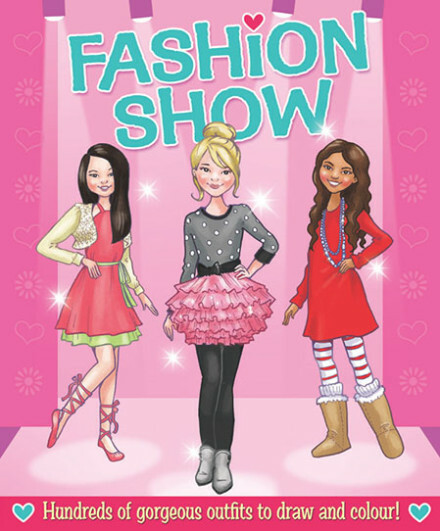 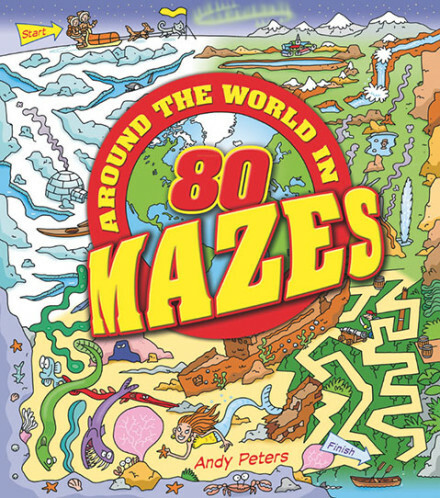 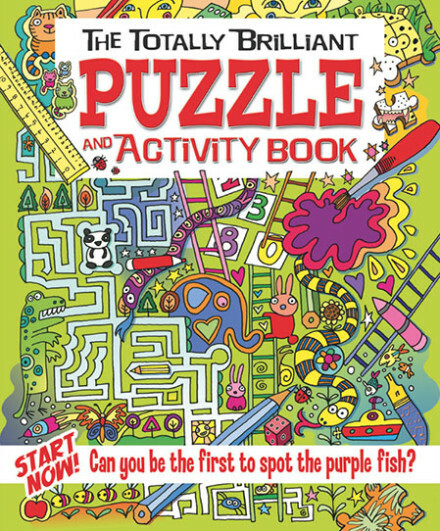 Full of great, girlie puzzles including spot the differences, mazes, odd-one-outs and many more, it’s perfect for young fashionistas aged 6 and up. 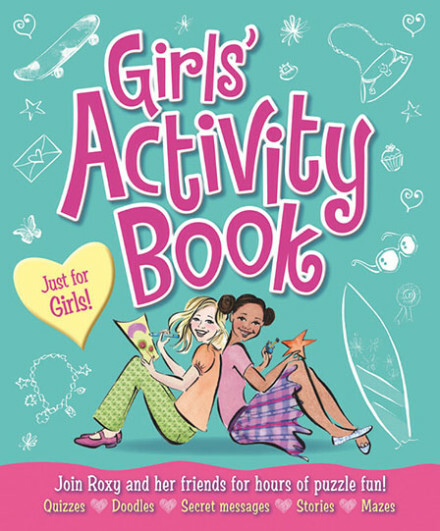 Six cute girl characters feature throughout, each with a different style and set of interests, so readers will have fun identifying with the girl most like them. 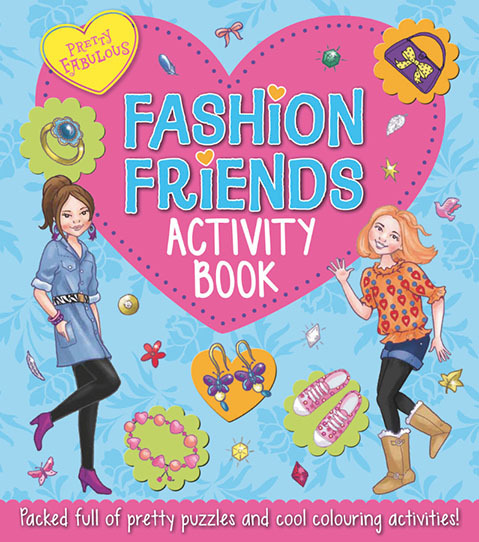 Featuring all sorts of looks – from party dresses to sports kits – there’s a style to appeal to every girl! 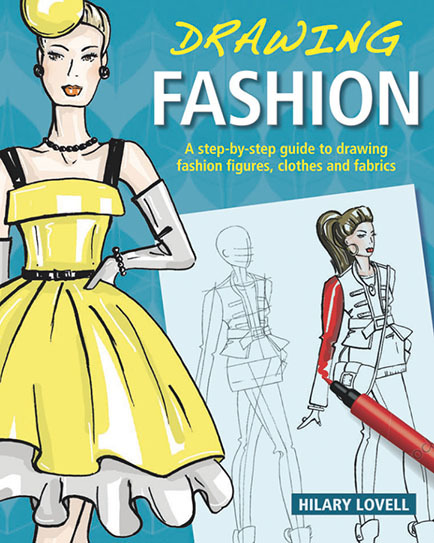 Kids will love the pretty designs and illustrations: the perfect present for little fashionistas!